Arm in Arm are artists Eliza Jacobs and Luke Moore-Martin. The Melbourne duo is all about creating solidarity through underground house music rooted in deep melodic sounds with soul. 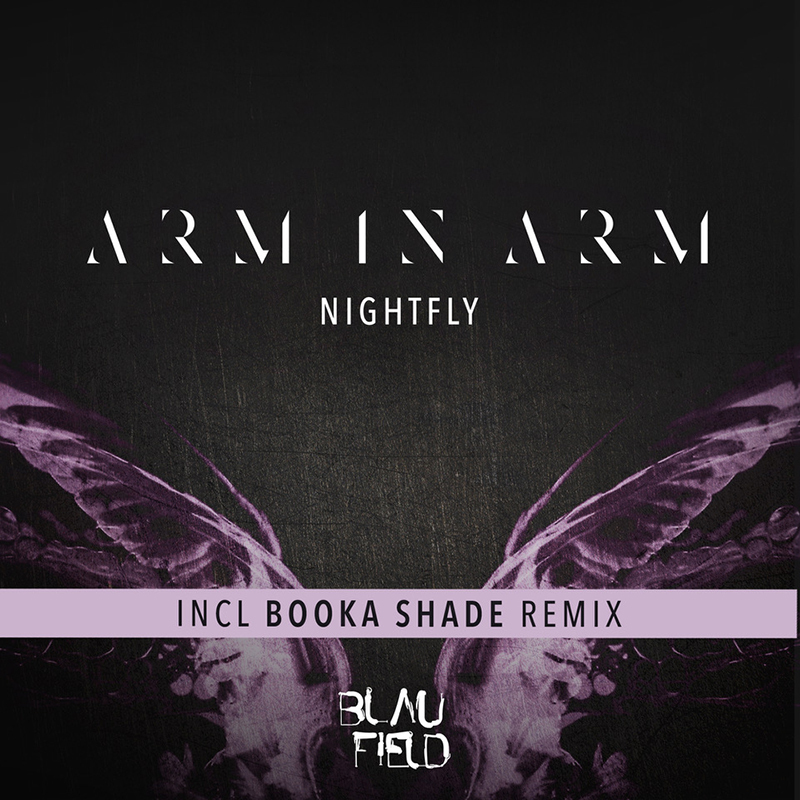 It’s with this honest desire to connect that the release of their single Nightfly attracted esteemed veterans Booka Shade to remix and release their timeless single.